In everyday life, we are always trying to find ways to make things quick, simple and easier for ourselves. Whether this is planning in advance or using tools to help us do things quickly with the least amount of effort needed, gadgets follow the same concept. 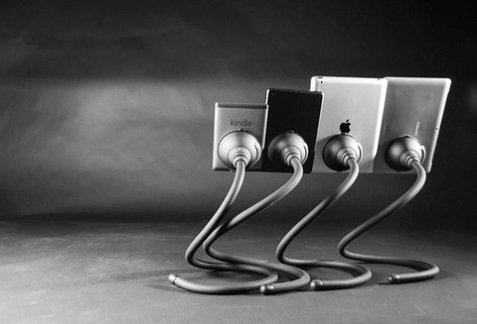 We crave technology as it can help us achieve things we may not be able to do without them. From monitoring your heart rate to charging your phone without a plug socket, these are gadgets men should be using on a daily basis. 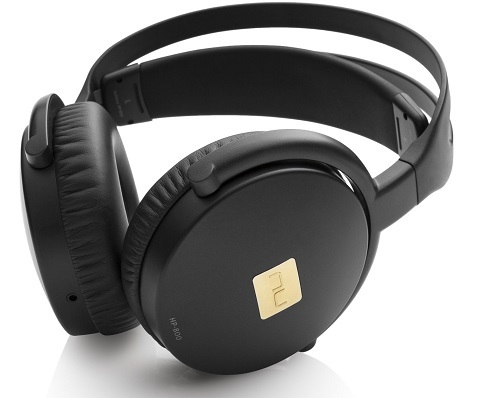 Phiaton sent us a new set of over-ear Bridge headphones and right away we were very impressed with the design. Check out the photo above and you’ll notice the machined aluminum design with the soft black perforated leather and the red accents. With headphones these days everything starts with the design as we all want to look good while enjoying our music in public. These new headphones are also very comfortable as well. Check them out here! The holidays will be here before you know it so these can be a great gift option for the fashion-conscious music lover. We’ve reviewed many headphones over the past several years as the popularity of mobile music continues to explode and more consumers look at their headphones as a fashion statement along with being a necessary gadget. We’ve seen many fashionable designs and impressive-sounding headphones, but the NuForce HP-800 headphones stand out for sound quality. That shouldn’t be surprising, as these headphones were designed for the audio enthusiasts. The sound quality was incredibly clear but never harsh. You can pick up various all of the nuances while really feeling the full base. The goal was to capture the “natural warmth, realistic highs and visceral bass” of the recordings and we feel that has been achieved. These over-ear headphones are very large and comfortable, with ear cups made with a “human-protein” leatherette covering that is super-soft. It comes with a handy clothe carrying case along with one cord for you portable electronics and another for studio use. Yes, audiophiles can use this with premium audio or studio equipment and be very impressed with the sound quality. The bar was set high for these headphones, and the goal was met while keeping the MSRP at a very affordable $149. If you love music that sounds great then you have to check these out, and they make the perfect gift for Father’s Day as well. This portable electric shaver from ShaveTech is one of the more unique and interesting products we’ve reviewed in a while. It’s a USB shaver, so it’s ideal for traveling as you can charge it anywhere in or out of the US if you have access to a computer or other USB port. 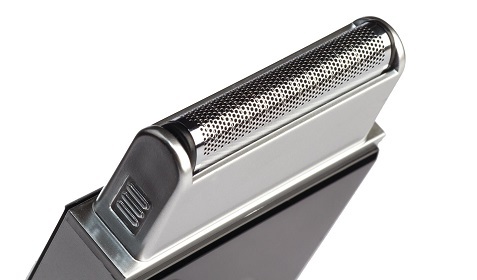 When not charging, the ShaveTech USB port flips up directly into the razor itself. 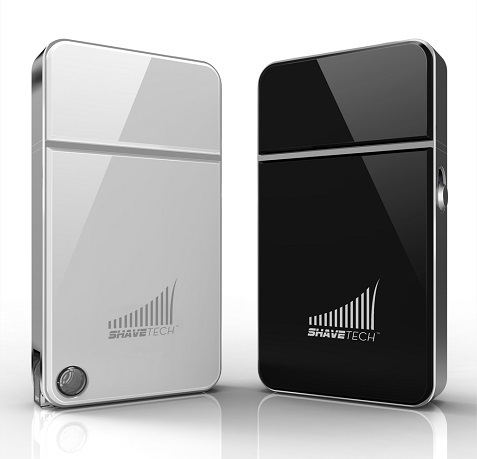 The shaver is no bigger than a typical smart phone so it will fit anywhere from your pocket to your briefcase. The sleek and simple design makes it very easy to use. The top slides on and off revealing the foil shaver head, and the shave with this super-light unit is nice and comfortable. Anyone who travels often will love this useful gadget. Check it out at ShaveTech.com and also consider it for a gift with Father’s Day approaching.